Immaculate Penthouse Suite in Henderson’s Tramonto, True Luxury Living! Location! Location! 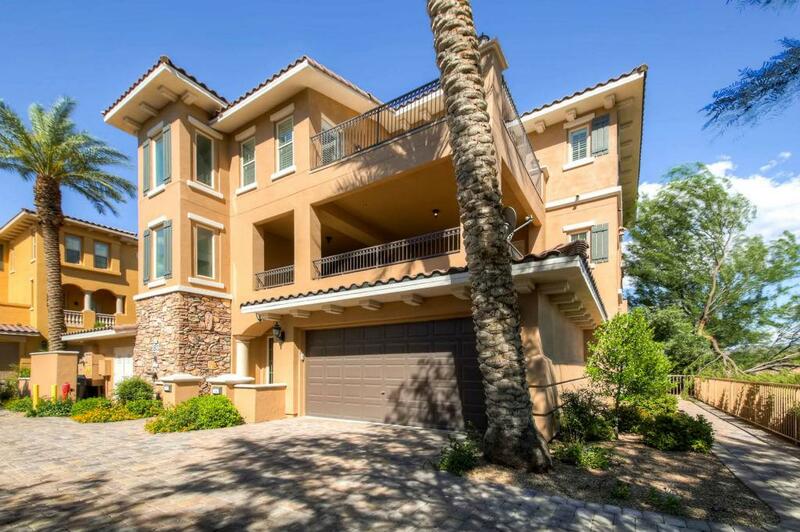 Stunning top floor penthouse villa in breathtaking Lake Las Vegas with multiple balconies overlooking the lake & Reflection Bay golf course. Featuring 4 bedrooms each with a private bath totaling 5 bathrooms throughout the estate, a 2 car garage and 2,961 sq.ft. Amazing views that will mesmerize you and elevator entry to your dream home. No expenses were spared in upgrades. Congratulations to the buyers of this beautiful property.